SecureAnywhere DNS Protection helps to secure businesses against cyber-attacks, by monitoring the web and blocking malicious websites. The service allows companies to set tailored web filtering policies, so they can keep employees safe when browsing online from dangerous and inappropriate content. It also gives businesses visibility into their employee’ web usage. 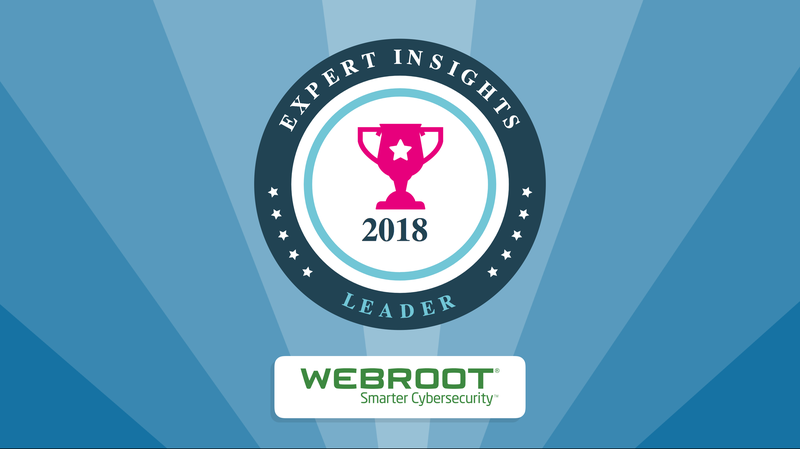 Expert Insights, a B2B cloud services review website, have recommended to businesses that Webroot SecureAnywhere DNS Protection is a market leader in DNS Web Protection. They highly rate Webroot’s high-quality threat protection, which uses machine learning tools to identify threats. They also recognise the service offers powerful web filtering and excellent reporting capabilities, so business get strong visibility into employee behaviour online. Expert Insights were particularly impressed with Webroot’s Endpoint anti-virus software, which easily integrates with SecureAnywhere to create a powerful security tool. Web and DNS protection needs to be a priority for businesses. These connections are highly vulnerable to cyber-attacks, which can put sensitive data at risk. Successful attacks can cause financial and legal problems for a company, and so having powerful web security is extremely important. Webroot SecureAnywhere DNS Protection is rated highly by Expert Insights as a solution to these problems. It blocks online threats and secures business connections from attackers. Expert Insights is an independent, trusted organisation offering reviews of B2B cloud products. Our team, made up of industry experts, comprehensively trials and researches business IT security solutions to rate their value and effectiveness. We are fully independent and rank every product based on what our experts really think of it- not what a sales agent has told us to think. We use in-depth categorized scoring, bespoke for each category, to rank products. Webroot is a Smarter Cybersecurity™ solution offering cloud-based, multi-vector protection for endpoints and networks that stops threats in real time and secures businesses and individuals wherever they connect.